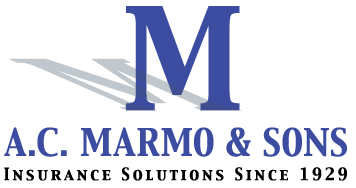 Frequently Asked Insurance Questions with A.C. Marmo’s Ray Viola - AC Marmo & Sons, Inc. Question #1: Do I Need Life Insurance If I Have No Dependents? Ray: The answer is “yes”. There are several reasons why you need life insurance. The first is when you buy a new home. Life insurance can cover mortgage debt and help pay for home expenses. A good tip in making the decision is to make sure you have enough coverage to at least make monthly payments. Another situation where it’s important to have life insurance is when you have received a significant raise or your income has been increasing steadily. Two-thirds of the people who own life insurance bought it to replace lost income if they were to pass away. So, make sure your coverage is still enough to achieve that objective. Also, if your lifestyle changes as income increases, you may notice you’re spending more per month than a year or two ago. In that case, you should make sure that the life insurance you bought does not leave a gap between its coverage and your loved ones’ needs. Last, people get life insurance to transfer wealth or leave an inheritance, including cases where they are not leaving it to dependents. Question #2: At What Life Stage Should You Buy Life Insurance? Ray: The answer really depends on several factors, not the least of which is your income and how it changes as you grow older. For example, when you may become the “breadwinner” for the family, life insurance can provide “income replacement” so that your family can continue to pay everyday expenses. In this situation, term life insurance can cover your working years. If you are a stay-at-home parent, life insurance could cover the cost of paying for services a parent does for “free”, such as child care. Term life, then, can cover the years your kids are young. Other occasions can be when you become an investor, or a business owner or needing to pay off a student loan. There are lots more. Talk to us to find out exactly what your life situation is and we can tell you why you should buy life insurance. 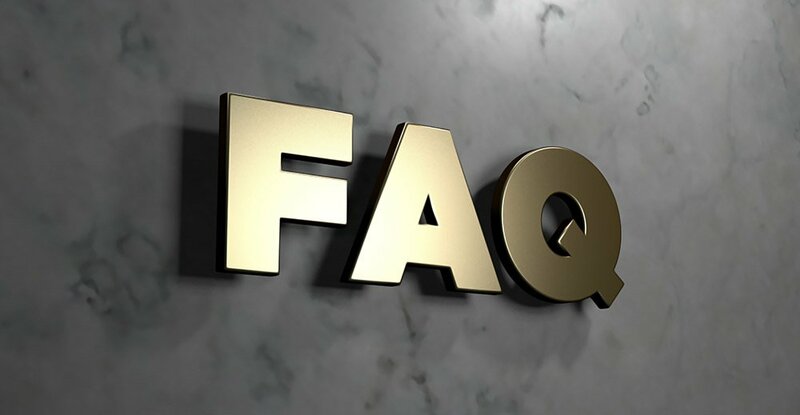 Question #3: What Do They Mean When They Say “Quality Insurance”? 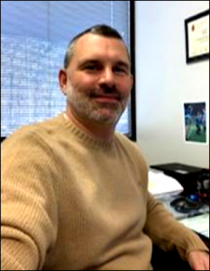 Ray: As an independent insurance agency that is highly customer-focused, we can offer the highest quality coverages and the best prices. We have relationships with some 45 insurance companies to choose from to find the best solutions for you at the highest quality levels. We can do this whether you have the ideal history or a not so perfect history; we are able to find the right coverage with the best company at the best price for you. When you deal with us, you are not dealing with a customer service representative as you would with many other agencies. You are dealing with a licensed insurance agent who can offer you the highest quality policy with not only the right coverage, but also the personal touch you should expect from an insurance agency. Question #4: How Much Life Insurance Should The Average Person Buy? Ray: The best way to answer this question is to know when you should buy life insurance as you go through different stages of life. One good tip is to start young. Just having a family, a mortgage and large financial obligations doesn’t mean you have to wait to get life insurance. In fact, you can lock in your rates while you are young and healthy and later on, add more coverage. It really depends on your situation as to how much you should buy. If, for example, you are a small-business owner, you should think about having life insurance to take care of your family in the event something happens to you. Each situation is unique and that is exactly why you should talk to an agent you can trust to tell you how much life insurance you should buy.